I took a month off. A month off blogging and most of social media. I left my laptop upstairs gathering dust on my desk. The time out from my normal routine led to great perspective and some exciting clarity. I think it is a great idea for anyone. We are constantly evolving and time out and a bit of rethinking is just what we need to get the next surge forward. So, what exactly is JOMO? 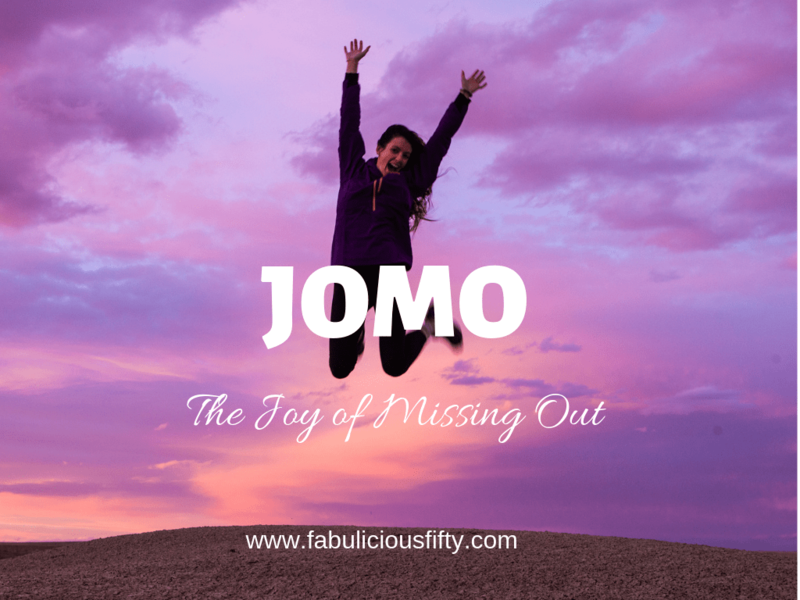 Well, JOMO – the Joy of Missing Out – is basically the opposite of FOMO – the Fear of Missing Out. I wrote about this a while back, as it was something I struggled with. My health prevents me from doing quite a few things, and even when I say I will, I often have to cancel. I always felt a bit peeved to be honest. I sat at home on my sofa watching events on social media and wishing I was in the thick of it. A shift in my thinking over the past months made me realise that it is ok not to be everywhere and that there is huge joy in simply staying at home and investing in my own life. I love to paint, and to create and truthfully, I am so happy being creative that it’s a joy not to worry about what I might be missing out on and simply embrace the present. I’ve taken up crochet again, as a tool to stop mindless scrolling and its is truly a joy to see the little piles of granny squares that will soon become a blanket. I have also realised how often we don’t pay attention to the person we are with. Mom, do you really need to Instagram that? As a travel lover and travel blogger I love sharing my experiences, finding new vistas and new flavours across the world. Recently I was in Manchester visiting family. I was trying to be subtle as I snapped sights, while still enjoying this special time. My son and I went to a Japanese restaurant for lunch. We both love Japanese and this had become a bit of a tradition when we were together. The food arrived, and I opened Instagram to add to my story. Mom, do you really need to Instagram that? I stopped short. Of course, I didn’t. I needed to spend special time with my son who I don’t get to see that often now he is living in another country. I also needed to savour the aroma of the gorgeous food in front of me. I took time out for January. I didn’t blog, and I shared very little online. I felt strong. I felt like I was in the moment and took a huge amount of joy from it. We had a little budget trip to Spain, a belated Christmas present, and keeping account of everything wasn’t a priority. Yes, I did take a few snaps and shared some of it online, but I was also very conscious of simply feeling joy in the moment. I have been writing my blog for nearly 4 years now. I love how it has opened my world and brought me back to the joy of writing. I have met so many amazing people and have had the true joy of connecting to people all over the world, as their lives touched mine, and mine theirs. I am not giving up my blog, or social media, which I really enjoy too. What I am doing is embracing JOMO and knowing that everything has a place in life. I have committed to blogging at least once a month – less than I originally planned. I will blog about things that excite me and that I cannot wait to share. I am also committed to finishing my book (it has been a long time coming) and focussing on my art ventures. Thank you all for your support, for following me and reading my ramblings. My blog brings me Joy. Between you and I have given up on FOMO. If I am not meant to be there, then why fear missing out. I’ll embrace JOMO and sitting by the fire, sipping on hot tea, reading a good book or simply being in the moment. 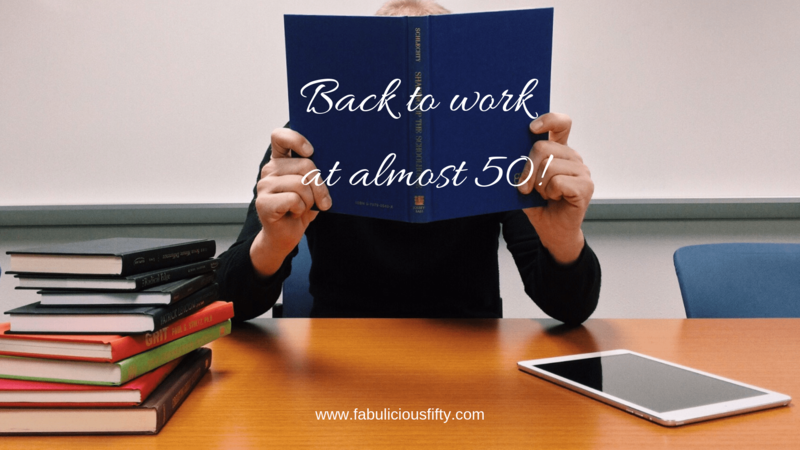 I went back to work in the corporate world at almost 50! At 48 I went back to work in the corporate world. It was scary. I truly began to understand the meaning of fake it until you make it when I found myself in hot water for not replying to a meeting request in Outlook. Outlook hadn’t been invented the last time I played corporate games. The reason I was dressed in black and wearing heels for the first time in 10 years, and literally shaking in said heels was an interview. This was something that hadn’t happened in more than 20 years. My marriage broke down, and at 48 I realised that the only way forward was for me to get a job that paid well. I had my qualifications and lots of life experience, but nothing currently corporate. I paid someone to write-up my CV – CV styles change, and it is honestly the best investment. I bought some corporate clothes – it really is true that you must dress for the job (and salary) that you want. Brush up on your IT skills. Absolutely everything had changed in the time I was out of the loop. Although I used a computer at home I needed some up-skilling. Learn a bit of jargon – it seems trite, but it really helps to fit in. Study – read blogs, articles and anything you can get your hands on – especially if you are aiming at a particular industry. Set up and work on your LinkedIn account. LinkedIn is basically your online CV and really important. Use the CV created (see above) as a guide. These two should really match..
Google yourself – your prospective employers will do this, so be aware of might come up. Check your Facebook, Instagram and Pinterest – and delete anything you don’t want to be found. 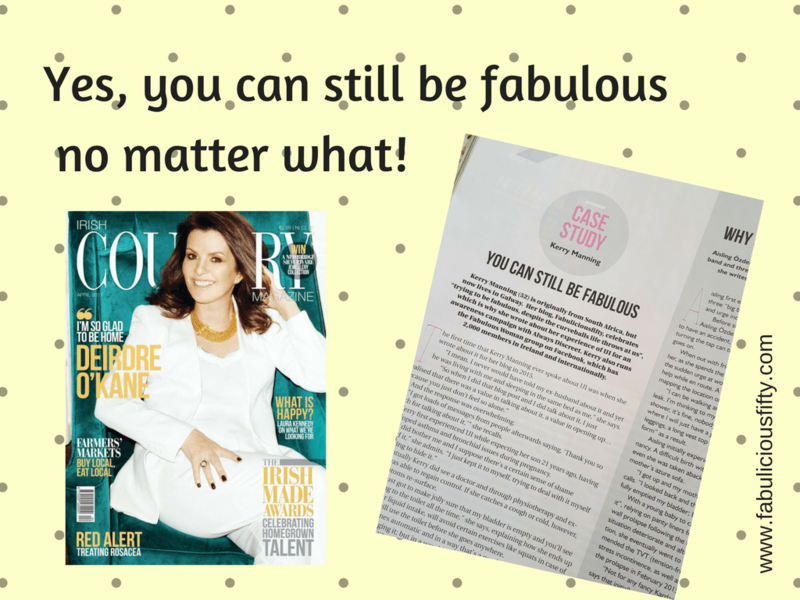 Subsequent to going back to work I trained in Personal Branding Coaching – you can find out more about this here. We all have a brand and going back to work – you need to be aware of this and craft a brand that works for you. My son, at 16 was my back to work coach. ‘Stop worrying about what you are going to wear Mom, you need to study for your interview’. Really? I had never studied for an interview before, so I took to Google and researched common interview questions. I found out that you also need to research the company, and have your own set of questions prepared. Once I had the study part done, he did advise me on what to wear, and it meant leaving my hippy arty clothes in the cupboard. Armed with my homework and wearing my new outfit I set off for my interview. Literally shaking inside, I kept reminding myself that I had run my own business, and I had started a business in Ireland and marketed it with absolutely no budget. I might be older than all the other candidates, but that could be turned into a positive too. I surprised myself (and a few others) by nabbing myself a job in corporate financial research as a marketing manager – after a very long spell out of the corporate world. This was only just the beginning. A sandwich, and a briefcase doesn’t necessarily crack it. The first day of work I was literally shaking. I got dressed twice despite having chosen my clothes the night before. My confidence wasn’t great, my marriage was in tatters and I was taking a huge step into the unknown. It was horrible. I am not going to pretend otherwise. I arrived at work, was shown my desk and that was it. Almost everyone in the office was more than 20 years younger than me, and they didn’t speak to me. (There was a reason for this but I didn’t find out for months). My new boss who was based in London flew over to meet me, which helped somewhat but the truth was I was very out of my depth. I was receiving emails and meeting notifications and having to figure out the internal communication system, while smiling and acting like I had everything under control. The following day my marketing colleague and boss headed back to London and I was on my own. On my own with my good friend Google. I googled everything and learnt fast. The easiest part of the learning curve was applying everything I knew about marketing to financial research which was a new industry for me. The hardest part was learning how to deal with difficult people and office politics. I also learnt to trust myself and to follow my own instincts. My back to work story got better and better. Like a baby bird (of 48) I learnt to fly, and to proudly put forward my opinions and follow those instincts. During lunchtime I had a sandwich at my computer and taught myself everything about modern marketing. I learnt how to harness social media and how to convert the basics of research into an online accessible web portal. Looking back I am really proud of what I achieved. I am now retired for medical reasons but I can look back and know that I did it! Yes, I went back to the work in the corporate world and succeeded. It took me many, many years to truly understand how important respect was as a value. It is a word we bandy about but a couple of years ago all of a sudden I understood. I was journaling and thinking about my life and my history and it came to me that part of the reason I have been bullied (and more) over many years, in many situations, is that I did not have the respect of my others. This was a huge moment and I feel quite emotional even writing about it. I had recently left a job where I had been gaslighted by very real horrible bosses. This was at one of the lowest points of my life. 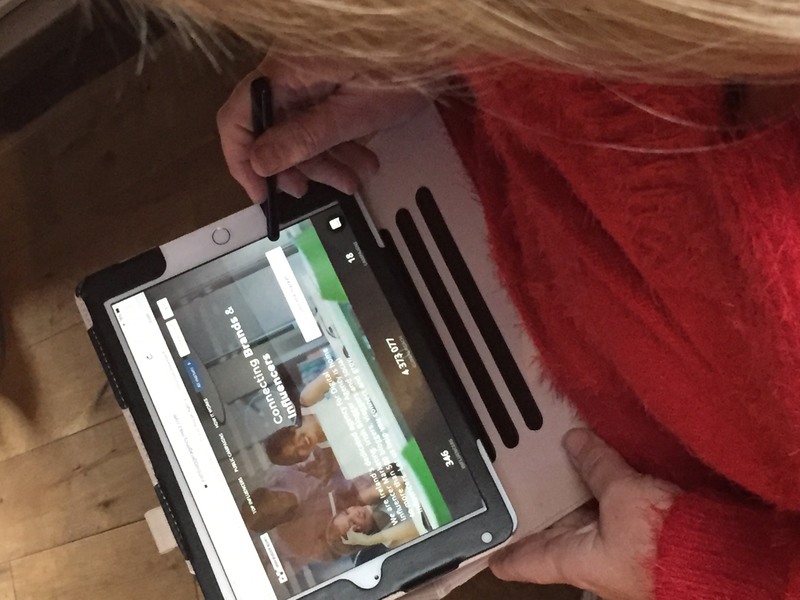 I was sick, struggling to come to terms with my arthritis diagnosis and also coming to terms with the fact that I could no longer work full-time. The horrible experience I had in the workplace had brought me to a stand still. I was good at my job, I knew this, and yet I allowed these truly wicked people to belittle me, to call me a liar and to bring me to a point where I started to question myself. I was listening to the radio and Respect sung by the fabulous Aretha Franklin came on the radio. It struck a chord with me. I listened to the words and then realised I needed to listen again. I headed over to YouTube and literally played it over and over again. These amazing lyrics written by Otis Redding resonated with me. As I listened all of a sudden I realised something really important. Nobody would respect me fully until I respected myself. This was such a turning point in my life. Once I realised this I embraced respect as a word of the year. This word however I think will live on with me forever. 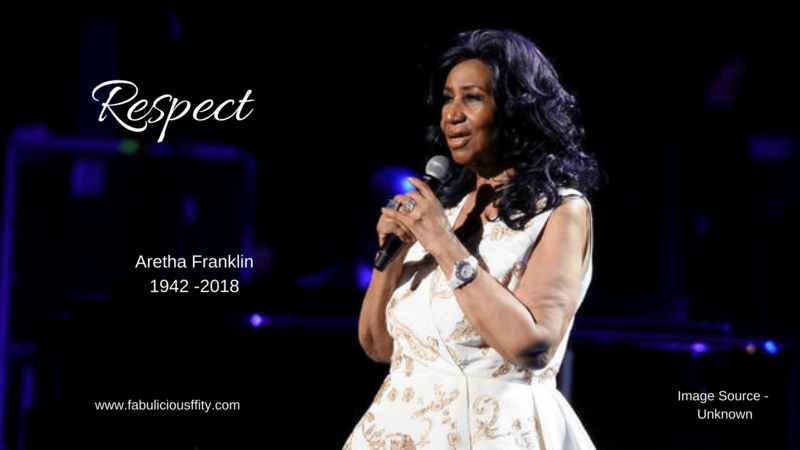 Today following the passing of a truly fabulous woman Aretha Franklin, I pay my respects to a woman who lived through decades of change and stood tall, constantly belting out an anthem that has, I am sure reminded many woman of the importance of respect. Thank you for reading and please take a listen to this amazing song. Well the obvious answer is with cake! I love cake – I would choose it over chocolate, crisps and even wine. I think a cake is just such a symbol of celebration. It always makes me feel festive, as well as being delicious and deeply satisfying. I am lucky enough to be friends with a master baker and decorator and when I asked if Aine from The Cake Emporium would make me a birthday cake for my blog she didn’t even blink an eye and as a reader of my blog she didn’t need a brief either. I was truly delighted and jumping up and down like a three-year old myself when the cake arrived complete with crown! 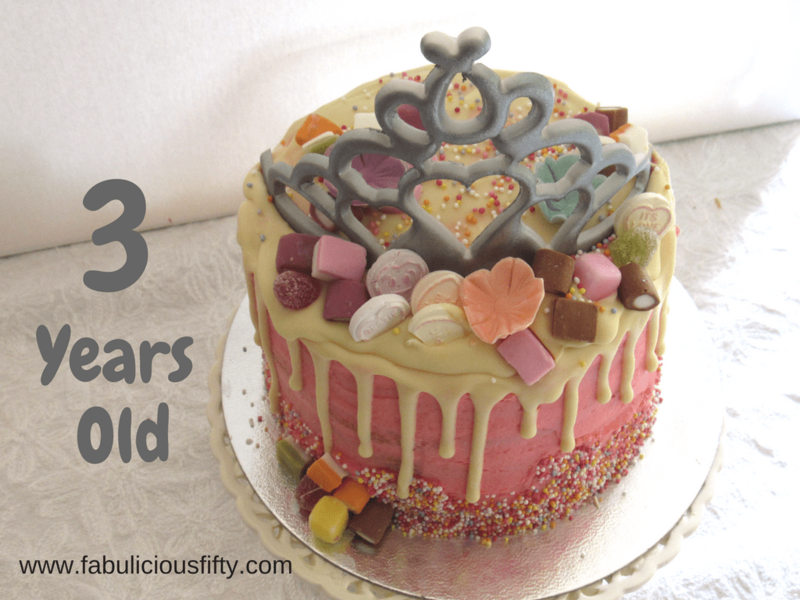 Why did I start my blog three years ago? Three years ago I was 50 and coming out of quite a dark place. I still had a lot going on health wise (and still do to tell the truth). I had learnt that it was important to maintain your dignity and to always wear your invisible crown no matter what. 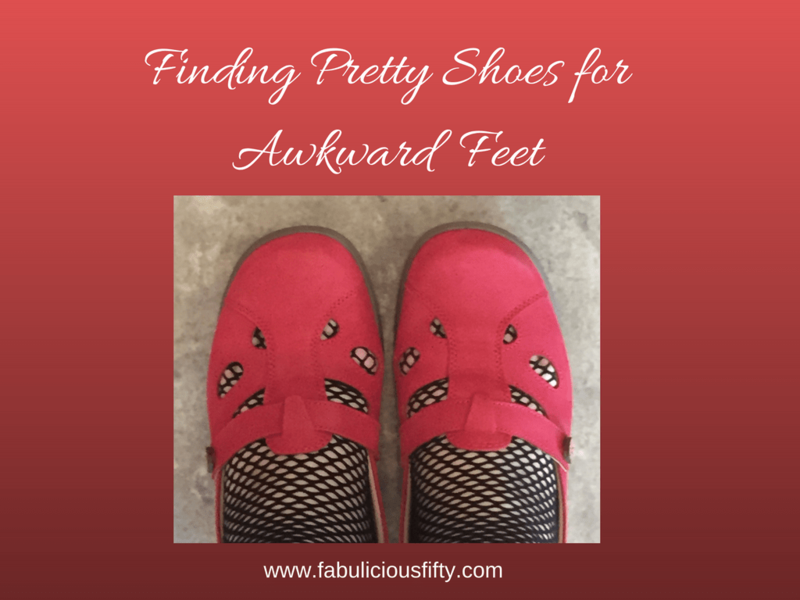 The blog theme is to be fabulous despite the curveballs that life throws at us. And what better way that to place that crown firmly on your head and know your own value. The blog posts were I wrote about this concept were some of the first posts that got me noticed and is still some of my favourites. I have struggled with my weight my whole life, despite dieting for most of it. One day I sat down and wrote the story of how I gave up dieting. It was early on in my blogging journey and I remember being amazed as the views on the blog increased and increased and the reactions came in. People direct messaged me, they engaged and told me their own stories. I think that at this point I realised the true joy of blogging. It is about creating tribe and a community. Creating a conversation with people all around the world. My long-awaited book (it is coming out soon) is all about how I have changed my life one word at a time. The first posts I wrote about this related to balance and how by choosing to focus on this word I had started the avalanche of change that would filter through my life. Again I was truly humbled by the response. A personal blog is all about sharing stories of my life. Stories and experiences that I hope other people can relate to. My all time most read blog post is about my move from South Africa to Ireland. It is read almost every day and I have communicated with so many people who are in the process of making a big move. By simply writing a story about one woman and her move to Ireland I have been blessed to meet so many people. I have written many posts. Perhaps I should count them. I have touched on many subjects from fashion to beauty, food to travel and of course health. 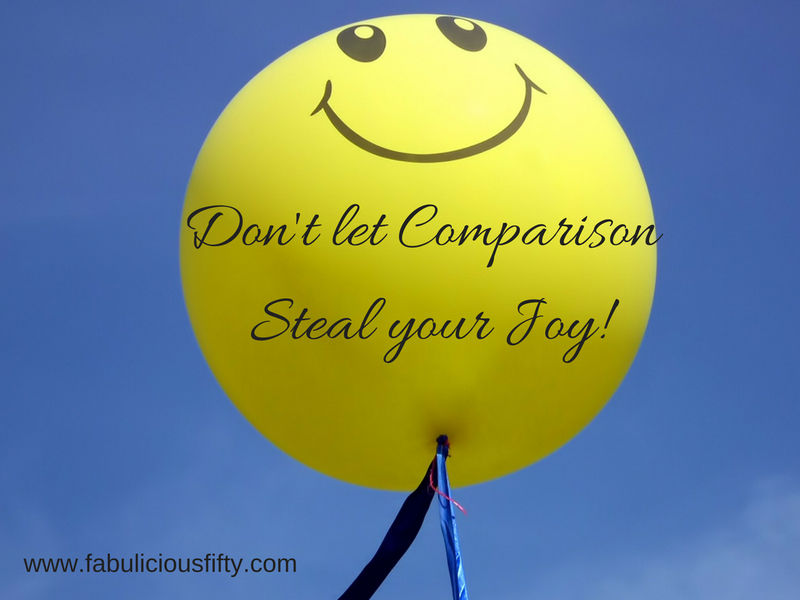 The common denominator in everything my blog stands for is confidence to be authentic. I really believe that we all come across so many curveballs in life, it is our choice though to choose to be fabulous despite whatever tries to knock us down. So I wear my crown and try to be fabulous. As I celebrate my third blog birthday I want to thank you so much for reading my posts, for sending me messages and for sharing my journey. P.S A few exciting changes coming very soon. The 14th of February is Valentine’s Day. Is it a day that has been hijacked by commercialism? I think so. However no matter what I think, it is a day that dawns in the middle of February and puts all sorts of pressure on people to think about romantic love. I did a little google search on Valentine’s day and it looks to me like the day we celebrate today originally had little to do with the plethora of red hearts, chocolates and overpriced roses. To be honest I am not particularly bothered with celebrating love on this day. I would far rather celebrate it on anniversaries, on special days and on the unexpected days and moments that are important to me and the people I love. Why does Valentine’s Day stress me out? What does stress me out, is the pressure that the media put on us. It really isn’t fun to be just out of a relationship, to be going through a separation, or to be feeling simply lonely. Even kids going to school on the 14th of February are put under pressure. I remember going to school (many moons ago) and having to partake in a system when cards were posted in a box in the classroom and counted at the end of the day, with one girl and one guy being awarded some sort of made-up award. I have spent many Valentine’s days either single, or wishing I was. I have spent the day with hope in my heart only to be disappointed. I have been blessed to spend some months of love in ‘love’, and the interesting thing about that is, when you are in love you don’t need that many reminders at all. You simply need to be grateful. Valentine’s Day makes people examine their romantic life and sometimes land up feeling fed-up. I would hope that we can rise above it and simply fall in love with ourselves which would be far better for us. Self love builds esteem and confidence. 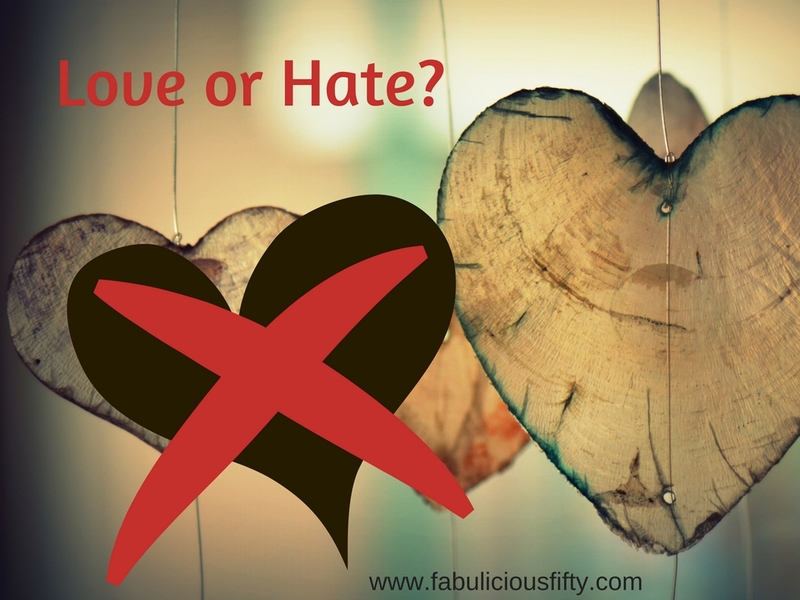 We are subjected to a huge amount of messages from Facebook and other channels.Almost every product, no matter has jumped on the Valentine’s bandwagon. It is hard to avoid. How do I choose to spend Valentine’s Day? So despite being quite happy in a relationship myself I choose to celebrate the 14 of February by spending time with the man, but also with friends. Let’s have a feast of love, but not make it about being paired up like the animals on Noah’s Ark. Let’s make it about gratitude for the wonderful people we share our lives with. Don’t spend money on overpriced and underwhelming gift items. These won’t last in the hearts and minds of those people you truly love. Simply tell them how grateful you are that they are in your life. Reading through this I realise it is a bit of a rant, so apologies for ranting. Thank you for reading my rant. Fake it until you make it. This is a mantra I find myself repeating over and over. Especially when I wake up feeling less than fabulous. There are mornings when I wake-up or rather get up and know that I have had little sleep, am so stiff and awkward that I walk like a puppet. I stumble downstairs to get painkillers and put on the kettle so I can ease myself into the day. This is what it is like for me coping with fibromyalgia. I am a very positive person so feeling less than great is hard for me. I try to focus on the good things in life and not on fibromyalgia, arthritis and the other things that are my shadow. It would be so easy to simply stay in my lovely fluffy gown and binge watch Netflix. You really can 3 or 4 episodes without realising the passing of time. I am determined to not wallow (although there are days that I do). My lipstick is my companion, it reminds me that you can fake it until you make it. I recently read something that I really related to. It was a list of things only people with chronic conditions would understand. One of these was sitting on the bed and wondering if you really needed to shower and wash your hair. Yes, this is a real thing. It takes energy to do this and it causes more pain. I keep trying and so I wanted to share how I fake it until I make it. How I push myself to get going and ultimately how I normally enjoy myself once I do make it to an event. Realistically each time I do this it does make me very tired the next day, but the joy of getting up and getting glamorous is worth it. 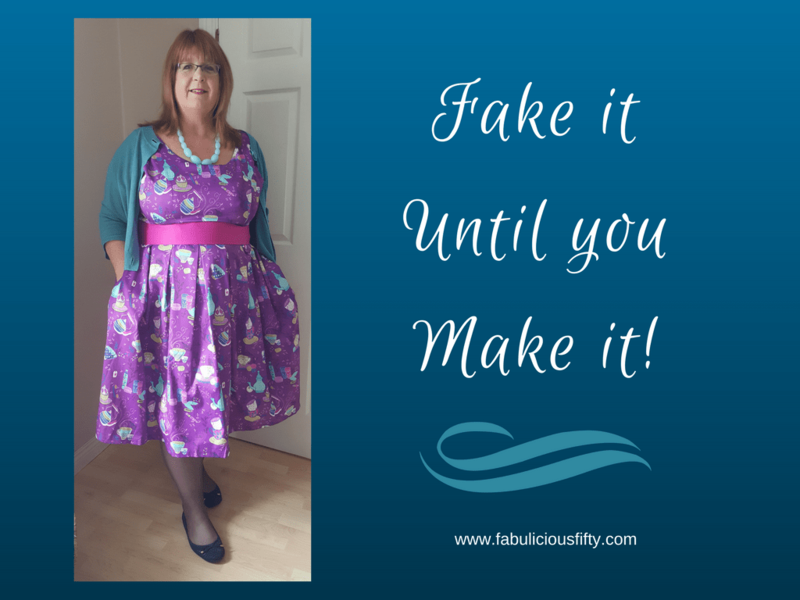 Off to a Fashion Show – Faking it all the way! A little while ago I was invited to a fashion show at Bellissimo in Galway as an ITWBN blogger. The show featured fashion from the fabulous Olivia Danielle boutique. It was one of those days when I really had to push myself. I got dressed in my new dress from The Curvy Gurl, accessorised and put on my make-up. Just before leaving I got my photo taken for the obligatory Instagram/Facebook post. Necklace: A gift from my sister! I was also extremely overwhelmed and humbled by the response to a simple social media post. Hundreds of likes, loves and comments all which made me feel better about myself. I am struggling with weight gain at the moment due to medications and other factors and being told I look good certainly spurs me on to try even harder. This is how I know that Faking it until you make it works for me. Looking the best I could already put me in a brighter mood and going out distracted me from pain and tiredness. I know that there are many people out there, and possibly reading this that are in a position where faking it isn’t always possible. So this is my call to ask people to understand when your friend with a chronic condition like fibromyalgia says sorry she can’t make it. I bet she tried really hard. She is coping with Fibromyalgia.